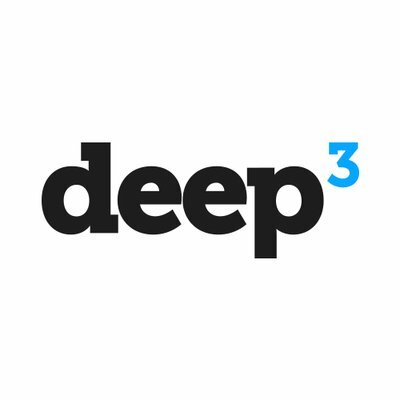 You are in control of making a request either via your People Manager or to any member of the Management Team here at Deep3. You can also request up to 5 days a year dedicated Training & innovation time. So if you think you have an incubating idea that will help us make the world a safer and more secure place you have the freedom to develop it. For when you want to take a break... our flexible holidays are designed to enable you to make the most of your time off. You can request to buy holidays at the start of the year in January and you don't have to decide if you want to sell them until September, so you can take a wait and see approach if that's more your style! Our comprehensive Private Healthcare Insurance policy has no excess on it so you never have to worry about any surprises. It's there when you need it most. We deliver the widest possible range of solutions and services to create mission critical software fit for complex environments. By bringing those elements together, we develop software that helps you solve our clients' challenges while rapidly improving operational value. At Deep3, we have a dynamic and supportive working environment that gives talent every opportunity to shine. We help our people discover their strengths and give them the chance to do what they do best every day as well as actively supporting their career development. If you live and breathe solving problems closely with customers, we’d like to hear from you. Just send your CV to careers@deep3.co.uk along with why you would like to join us and we will be in touch.